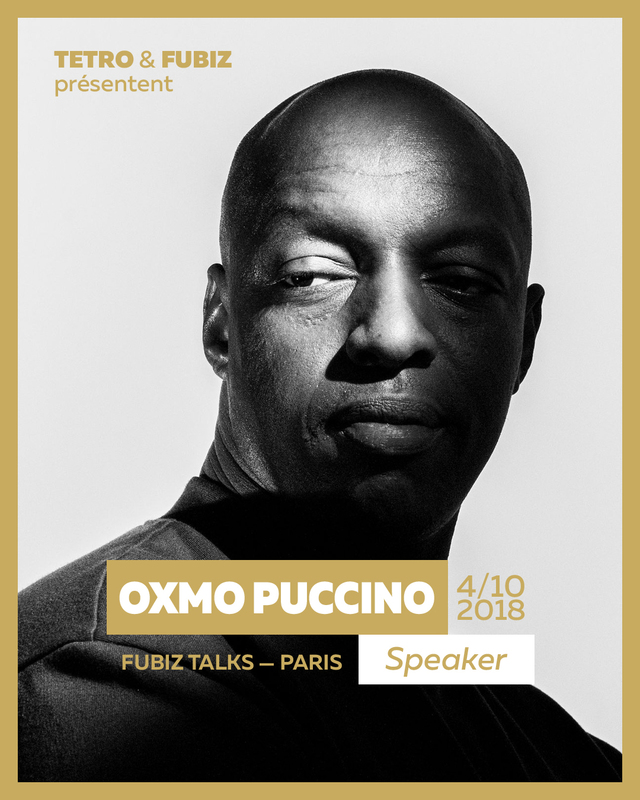 In a few days, the Fubiz Talks, orchestrated by TETRO and Fubiz, will meet you at Salle Pleyel for the third edition, which will take place on October 4th. The creatives will share their inspirations and their creative process and will unveil. Among these talents, the rapper Oxmo Puccino. With twenty years of career, seven albums and multiple collaborations with Ibrahim Maalouf, Booba, or -M-, Oxmo Puccino is an artist passionate about words, music and attentive to others, their lives, their concerns, their dreams. Poet with the verb as beautiful as powerful Oxmo Puccino offers the rap its letters of nobility and the French song a new impetus. 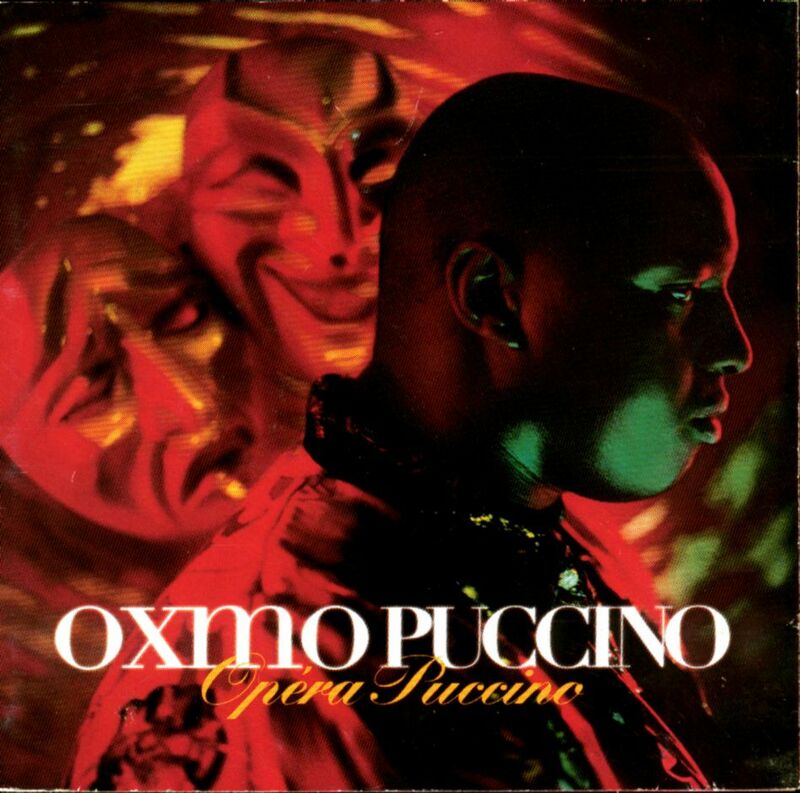 After two exceptional concerts at the Olympia on the occasion of the 20th anniversary of Opera Puccino, Oxmo Puccino is currently preparing his eighth album. This outstanding artist, who continues to inspire generations of rappers and performers, will unveil the secrets of his creative approach and inspirations before an audience of enthusiasts. There is still time to book your tickets to attend the event that will mark the 2018 creative start.